WE DIDNT REALIZE WE WERE MAKING MEMORIES. WE WERE JUST HAVI - ProudMummy.com the Web's Community for Mums. 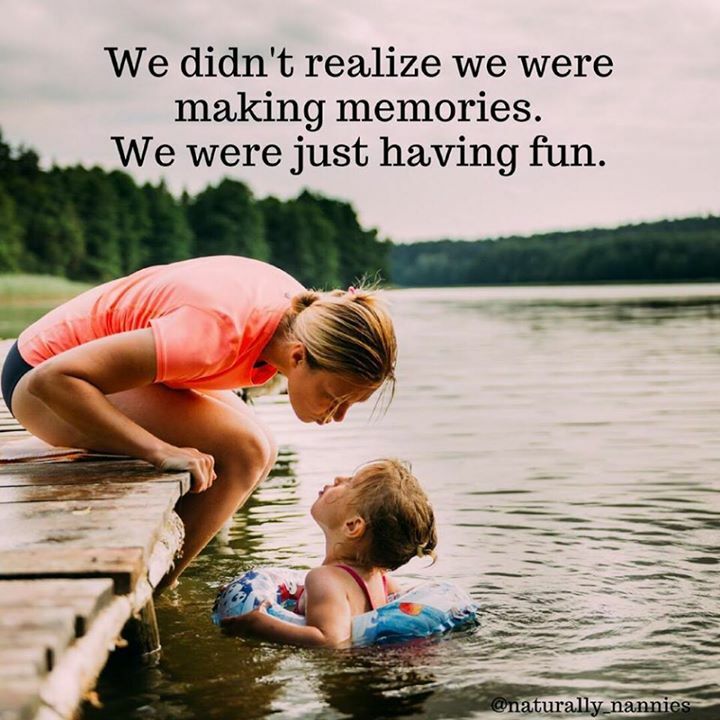 WE DIDN'T REALIZE WE WERE MAKING MEMORIES. WE WERE JUST HAVING FUN.